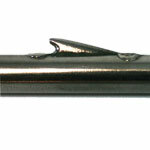 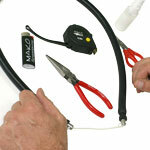 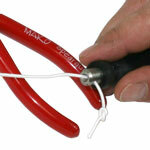 Spray rounded end of wishbone insert with food grade silicone and insert into tubing. 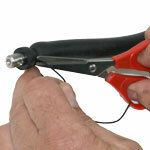 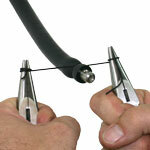 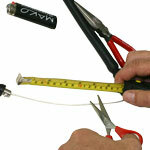 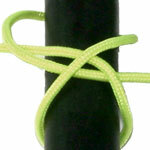 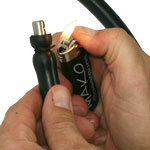 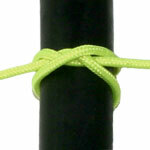 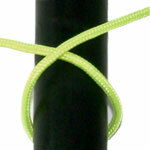 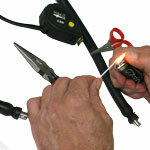 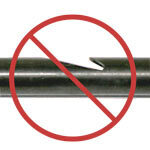 Measure and cut Dyneema wishbone material and burn ends to prevent from fraying. 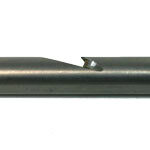 Then tie in to wishbone inserts.